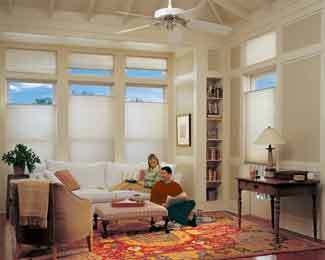 Neutral colors provide longevity and flexibility. These colors, whether black, white, gray,brown, beige, or cream create the perfect rooms in which to live and relax. 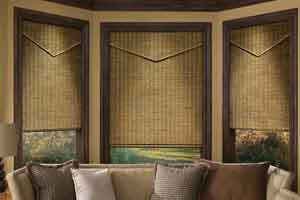 Because window treatments become permanent fixtures in a home, it is important to select a color that will be easy to live with for a long time or a color that will appeal to future homeowners if selling the home is a possibility in the future. Neutral colors are timeless and allow for the other, more easily replaceable, design elements to change as needed, such as pillows on a sofa, area rugs, paint and accessories.